Never has the job market been tougher and candidates need all the help they can get to stand out from the crowd. 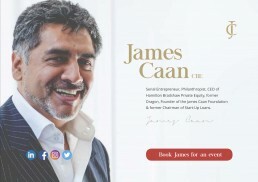 It was the difficult economic climate that convinced James it was time to gather his 30 years of experience in the recruitment market into one definitive and accessible guide, “Get The Job You Really Want”. The book is aimed at candidates at all levels to help them at every stage of the recruitment process, from the initial application and crucial interview preparation, through to closing a deal on a job offer. 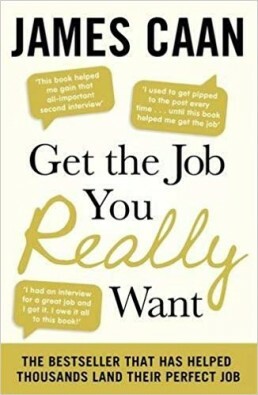 Get the Job reached No 1 in 3 categories on Amazon and No 20 in the overall chart within weeks of launch.